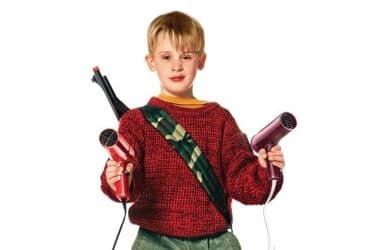 Things can get a little tricky for us Angelenos during the holiday season. The sun is shining but holiday music is blaring… is anyone else facing the problem of wearing a jacket during cold mornings only to find yourself having a hot flash by noon? Though we pretend to feel left out when it comes to winter, our city does a pretty good job of compensating for the lack of snow-based activities. 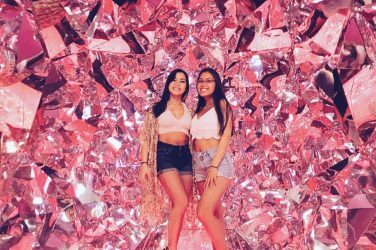 If you need the perfect backdrop for posing in your “coziest” fit, we’ve got you covered. 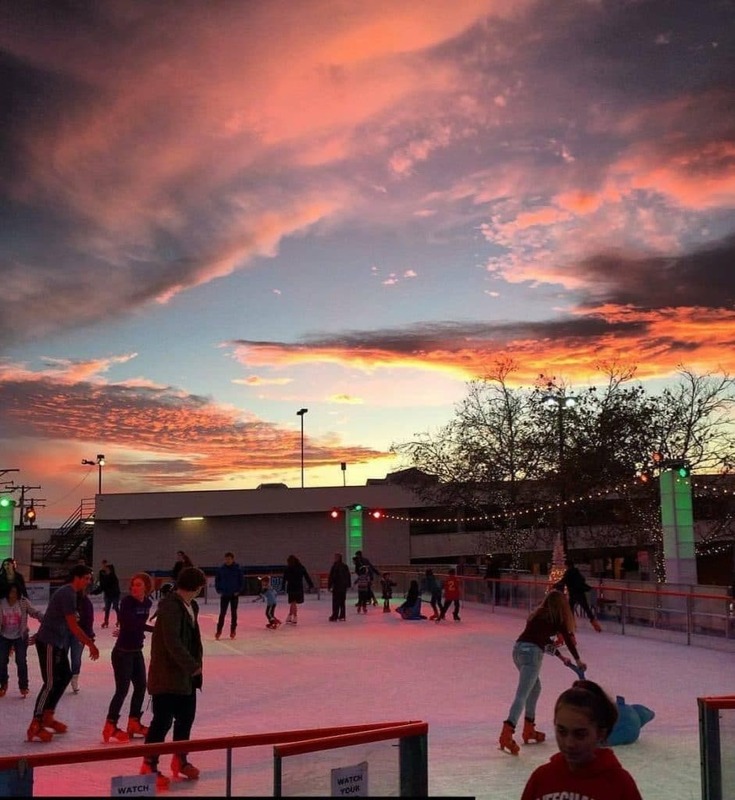 Here’s a list of the best outdoor ice skating rinks in L.A.
Every year the Los Angeles Kings host a city-wide holiday attraction called LA Kings Holiday Ice! 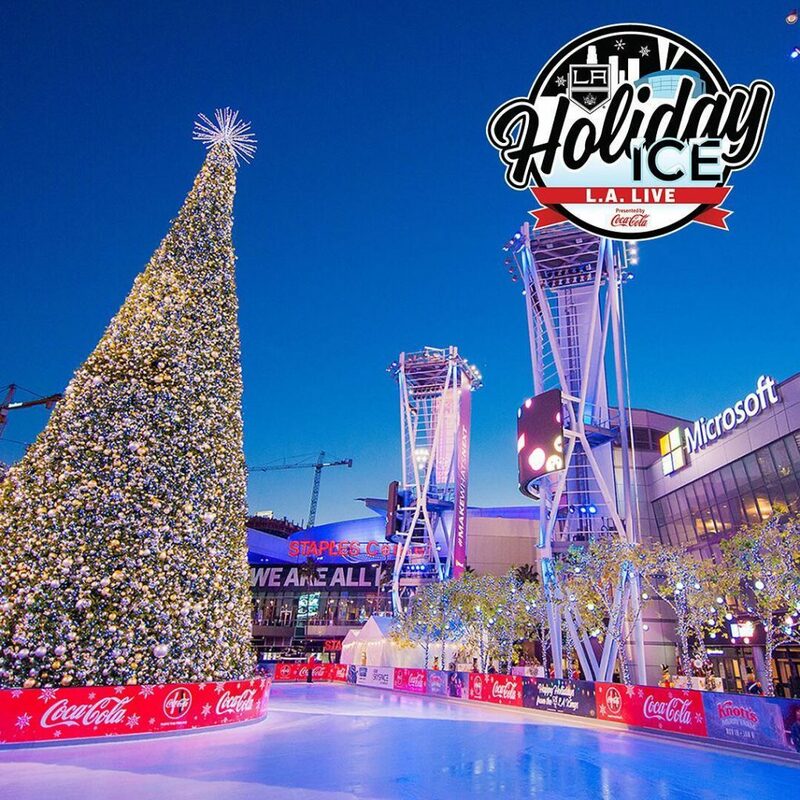 The event started in 2009 when The Kings and AEG opened the first ice holiday ice skating rink held at L.A. LIVE. After the public deemed it a smash hit, it became a Los Angeles annual tradition. This year the extravaganza will take place at three different locations across town including L.A. LIVE, Westfield Topanga, The Pike Outlets. L.A. LIVE – Saturday, November 10 @ 5 p.m. The Pike Outlets – Friday, November 16 @ 6 p.m. The Promenade at Westfield Topanga – Saturday, November 17 @ 4 p.m. 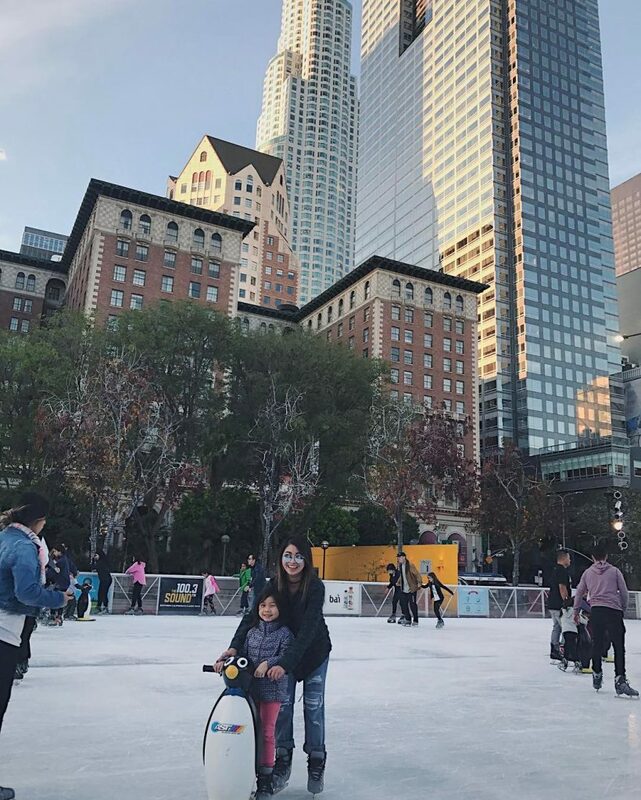 If you want to skate with a view, be sure to make your way to Pershing Square! Placed in the center of Downtown, 7,200 square feet of ice sits perfectly framed by skyscrapers and holiday lights. Whether you’re going to show off your moves or to stand on the sidelines to spectate, you’re not going to want to miss the annual Icebreaker Opening Celebration! This year the cast of Wicked plans to perform a choreographed number right before the literal “ice-breaking” ceremony where a large ice sculpture is shattered. 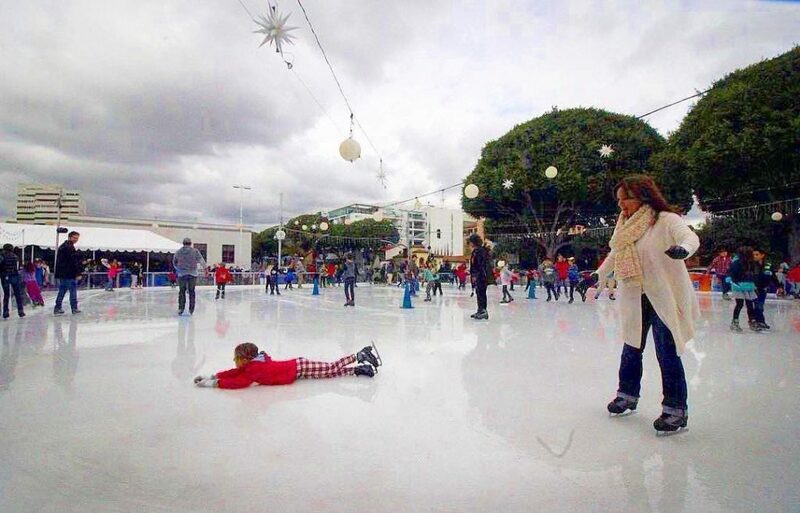 Get your Christmas shopping done and then head on over to the infamous Ice at Santa Monica. Winter wonderland meets the beachside every holiday season giving Los Angeles a little glimpse of what a white Christmas would look like. If your skills are a bit dusty, The Randy Gardner School of Skating offers skate lessons with experienced professionals so that you leave looking like an olympian! 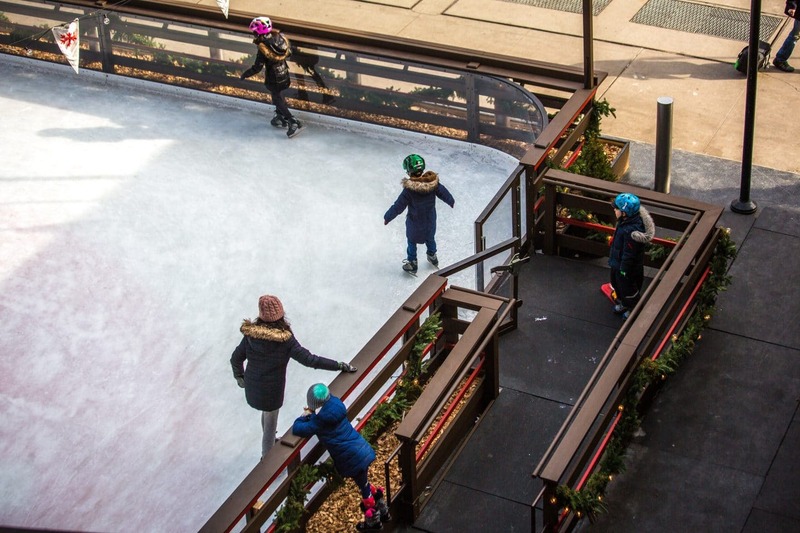 The Rink in Downtown Burbank doesn’t open until… you know, winter. The skating rink has been regarded as one of the town’s most festive holiday traditions. 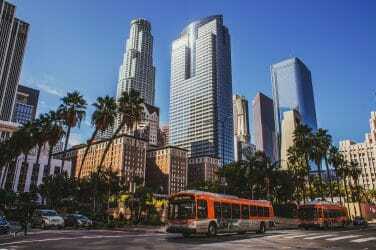 Located just steps away from more than 400 shops and restaurants as well as the recently renovated Burbank Town center, this makes for the perfect date night or family outing!